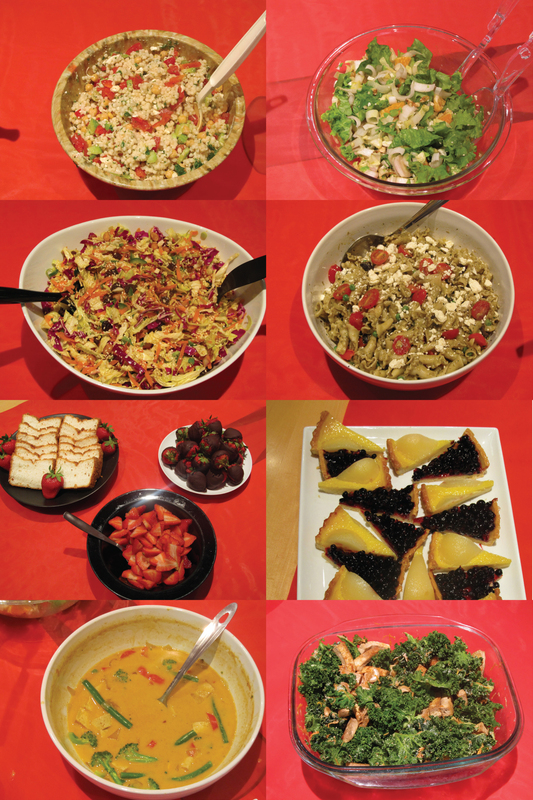 In a less traditional approach to St. Patrick’s Day, TLCD staff prepared colorful and healthy foods in a rainbow of colors. Green food items were actually “greens” from the earth and there was a delicious array of flavors and textures. From hand-dipped strawberries, homemade angel food cake and blueberry/pear tarts the desserts were even better! 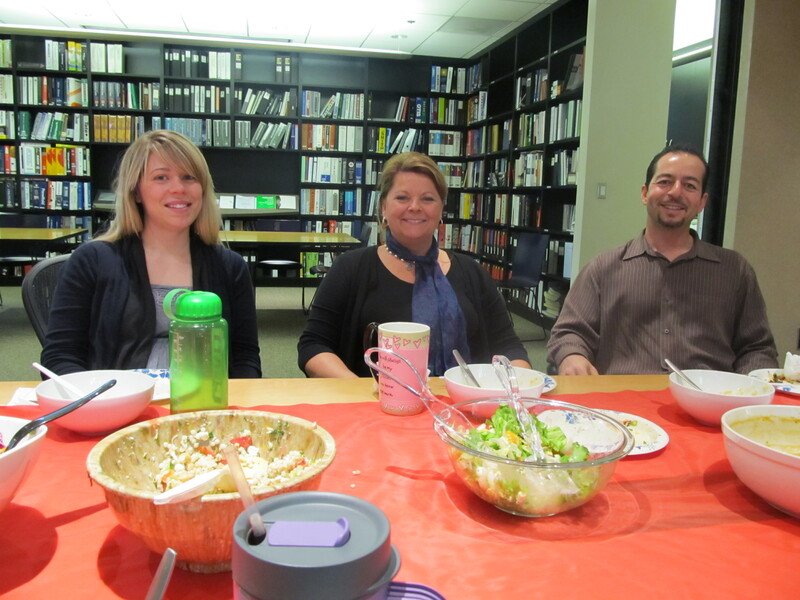 Thanks to all our TLCD “foodies” who brought dishes in for today and have a happy and safe St. Patrick’s Day. ← Second Annual TLCD Bowl-a-Rama!